Here’s our roadmap to KartKraft 1.0! Anything missing? Comment below! 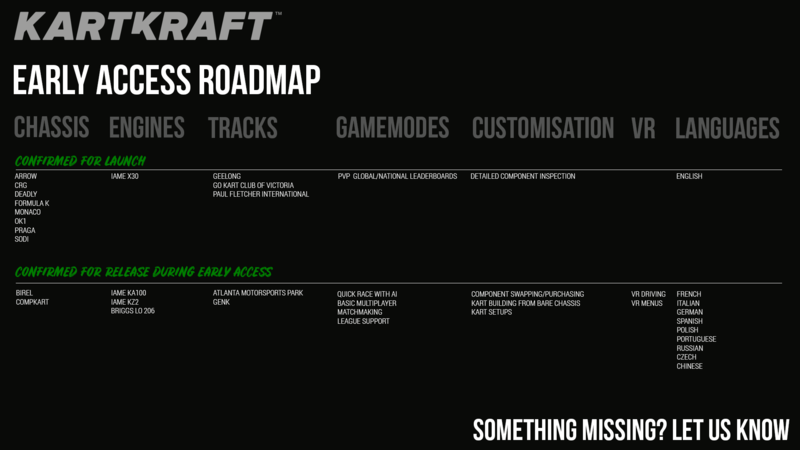 Originally posted as KartKraft Roadmap on Steam.